In the daily production process, the jaw crusher can work 24 hours because of its slow rotation speed. However, if it is used for a long time, it will cause the jaw crusher to shake vigorously. However, this phenomenon often does not cause staff. Attention, I feel that there will be no problems and will not affect the entire production process. However, if the jaws of the jaw crusher work for a long time, although there will be no problems at the beginning, the long-time shaking will inevitably cause damage to the crusher. It affects the normal operation of the equipment, and the jaw crusher is a device in the production line, and its failure will inevitably lead to the interruption of the entire production line. Cause unnecessary economic losses. 1. Check in time whether the foundation is fixed or not. When the jaw crusher works, it will not sway vigorously by the stable foundation. If the foundation of the jaw crusher is not strong or the foundation is loose during long-term use, the jaw crusher will be affected. Therefore, when fixing the jaw crusher, it is necessary to lay a good foundation, and check whether the foundation is loose during the use period in the future. If it is loose, it should be strengthened in time. 2. Pay attention to whether the screws of the fixed jaw crusher are loose or broken. The jaw crusher is fixed to the ground by these screws. If the screw is loose or broken, the loose side of the machine will first shake slightly. If you do not notice the loosening of the loose screws or the replacement of the broken wires in time, the other screws will loosen or break because the shaking will be more serious and even damage the machine. 3. 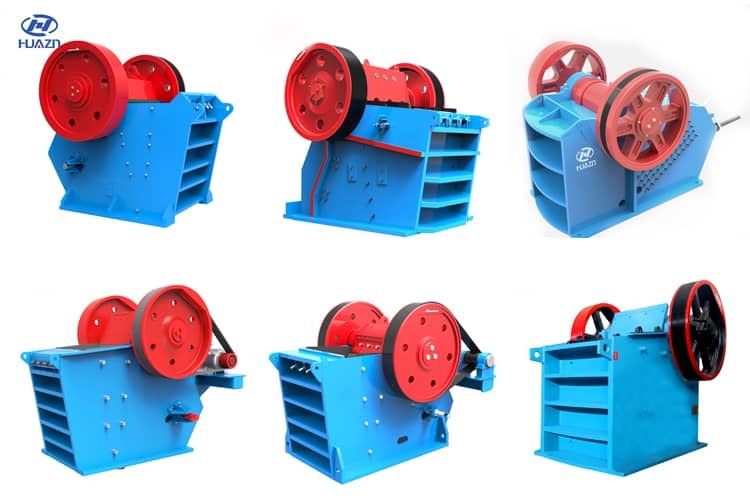 During the use of the jaw crusher, if the flywheel position in the shovel deviates from the position, the machine will be out of balance, causing the machine to violently shake. At the same time, jaw crusher manufacturers can also improve jaw crusher technology when researching and producing jaw crushers to reduce sloshing in daily production. Next Article: How much does it cost to invest a stone production line?